A lifelong percussionist, Jack's musical skills led him to thefirst breakthrough in his research - the discovery of complex musical form within dolphin vocalizations.Although the songs within these dolphin vocalizations are too complex for the human ear in their original form, Jack used graduate level musical students from the University of Miami, to perform the dolphin songs on human instruments such as guitar and piano. 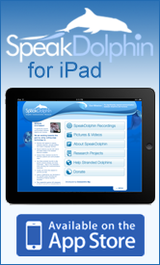 This allows humans to appreciate the beauty and sophistication of the dolphin composed music. 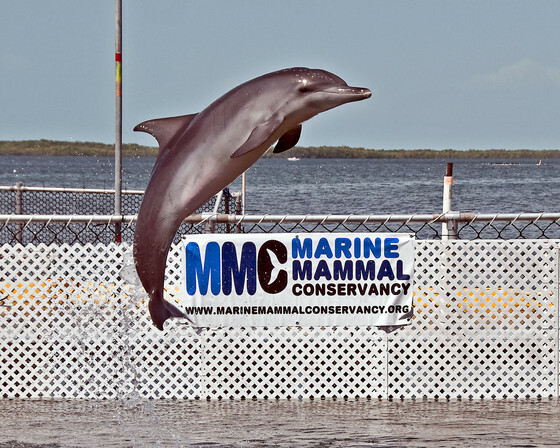 Recently, Jack's work on the Castaway & Calf Project broke new ground in the field of dolphin communication research. Jack is currently analyzing his recordings of Wilson, Castaway's baby, whom Jack was able to record echolocating even as the baby dolphin was emerging from the womb. Jack Kassewitz was born in rural Georgia in 1947 and moved to Miami as a young boy. He has worked for much of his life in the care giving field. He was Principal of a school for emotionally disturbed children, directed a state licensed drug rehabilitation center, was the Director of the Humane Society facility in Espanola, New Mexico, and was also a Director for the United Way of Dade County. Additionally, Jack founded the National Wildlife Rescue Team that rehabilitated and released many hawks, eagles, owls, bears and other wild animals. Jack was also an Investigative Reporter and Independent Producer of several television news specials, including segments on NBC News Dateline and ABC Primetime Live.